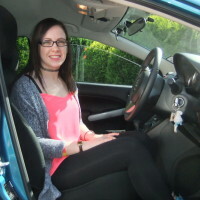 Before finding Steve my previous experience with driving lessons with an alternative instructor left me unconfident, worried and feeling pretty hopeless about ever passing my driving test. 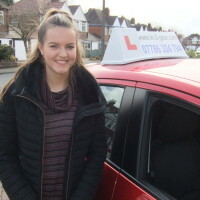 However as soon as Steve was recommended to me and I had my first lesson my motivation came straight back and I knew I was going to enjoy the process of learning to drive. 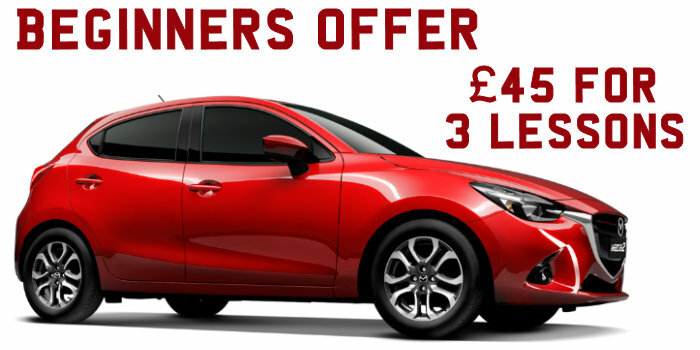 Steve’s performance as a driving instructor can not be faulted. He holds so many attributes that is key in helping a pupil succeed, for example his punctuality was impeccable, he did not cancel any lessons or be late for that matter, was always pushing me to try things even when I was nervous but never pushing me too out my comfort zone. 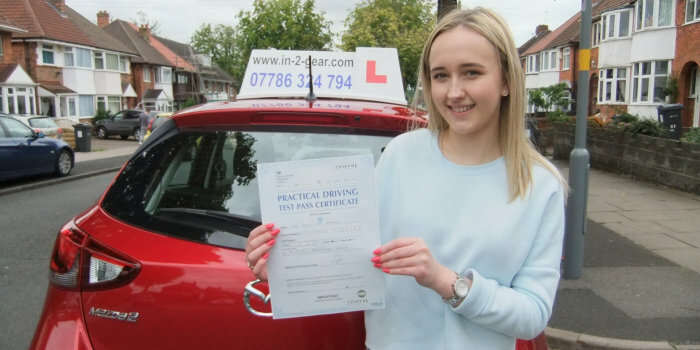 He had amazing patience which is obviously very much needed with learner drivers! He would sit with me at the end of every lesson to have an Over- view of things that I did well in the lesson, needed improvement , answer any questions I had and explain what we would do in the next lesson, he would do this even if it meant running over the lesson time and using his own time for as long as I needed! 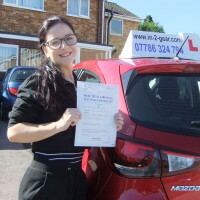 I always felt comfortable and understood yet informed and professional, always knowing I had full trust in my instructor and his judgments and knowledge. 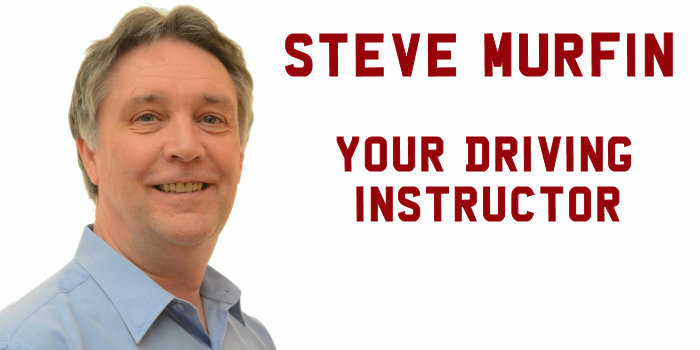 I am yet to meet an individual who has been taught by Steve that can say a bad word about him, I also am yet to find someone who can speak as highly of their instructor and their learning experience as I can!